Ask a panel of design experts! have assembled a design panel discussion. The goal of this panel is to provide developers with some guidance about designing great solutions in FileMaker, and answer any questions people have about how to do this. If you’re on TechNet you may or may not have been following this thread. If not, they’re taking feedback on what kinds of questions should be explored on the panel, so now’s the time to give them input. Go here to get involved. Ask a panel of design experts! 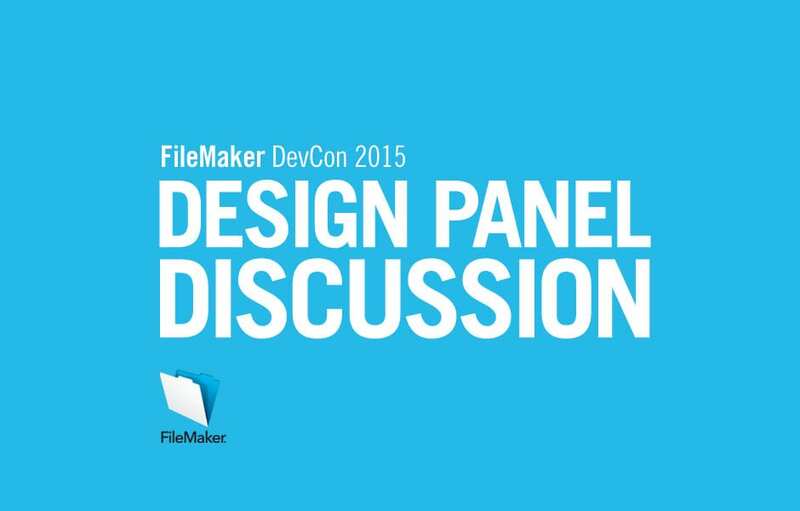 The folks organizing the 2014 FileMaker DevCon have assembled a design panel discussion. The goal of this panel is to provide developers with some guidance about designing great solutions in FileMaker, and answer any questions people have about how to do this.